Whatever comes in trend becomes hot but who proves it to be hot? Its celebrities. 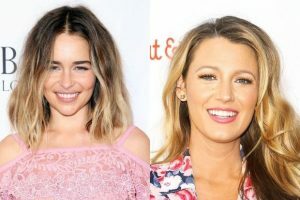 Celebrities all over the world but specifically Hollywood connected celebs are more likely to opt any hair colour or style they like. It could be jet black short hair, brown, green, blue, purple or even white. They can go for very long to very short to complete shaved head with a giant tattoo. This time we are focusing highly on red hair, as they are in fashion and look super-hot and gorgeous. 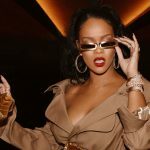 Many celebrities around the world are opting this shade to look different and hot. You can check any red carpet event happening around the world to have different red hair ideas, as you will be seeing many with this red hair look. Natural redheads like Julianne Moore, Lily Cole to faux gingers Emma Stone and Sophie Turner, red hair is absolutely in fashion and people are opting for it like no other. 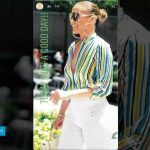 Following is the list of celebrities that can be true inspiration for us to go for red, strawberry blonde, auburn, mahogany and pillar box red shades. Not naturally redheaded but Sophie Turner has this auburn shade that creates an amazing signature look for her. 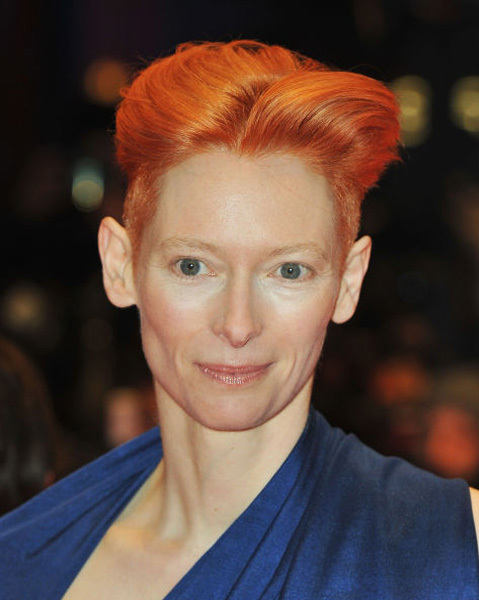 Tilda Swinton’s red hair aren’t actually red but they look bright orange but amazing. Chastain is definitely giving us ginger look goals with her perfectly healthy and gorgeously red hair. Abbey’s hair are totally badass or I should say gorgeously badass.